ECA is the international name for an Emission Control Area according to the requirements of the International Maritime Organization (IMO). To reduce air pollution, climate change and general health hazards caused by the emission of ships, several international and European regulations are about to become valid and/ or are being tightened. Different international emission initiatives aim at the reduction of carbon di-oxide (CO2), sulphur oxide (SOX) and particle matters (PM) as well as nitrogen gases (NOX). Since the beginning of this year, IMO’s MARPOL ANNEX IV convention has imposed much stricter sulfur emission requirements to the Northern European maritime sector. Such so-called SECAs are already established in North America, the Caribbean and parts of the Pacific area. Furthermore, it has to be expected that additional areas will be declared as (S)ECAs from 2020 on. Essentially, shipping companies, ship operators and/ or charterers have the following options to comply with ECA regulations: either, operate a ship with conventional low-sulfur, but relatively high-price fuels (e.g. MGO), or, retro-fit/ equip a vessel with emission abatement technology (exhaust gas cleaning devices) or hybrid propulsion solutions respectively which enable the ship to run on alternative, clean fuels (such as LNG, methanol and others). 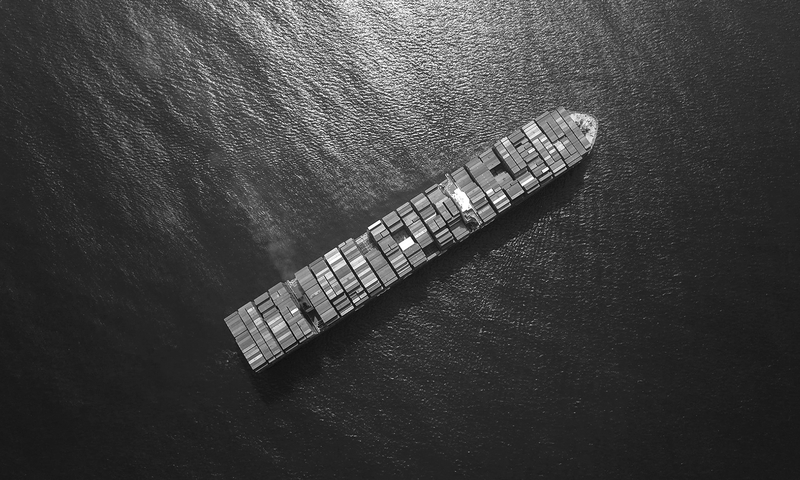 In principal, a shipping line may also take the risk of bunkering non-compliant fuels (HFO, IFO), when operating in ECAs, and being obliged to pay considerable compliance fees. In any case, the entire maritime transport sector is facing significant economic, technical and strategic challenges. In this respect, it has to be noted that maritime transport is the backbone of the Union’s trade, growth and wealth. According to European statistics about 90 % of the Union’s external, and more than 40% of intra-European trade, is based on sea transport (measured in transport work). Since mid-2000 we have advised various clients, mainly from the European port and shipping industry, in any such questions. Together with our clients and, if necessary and/ or useful selected third-party involvement (authorities, technology suppliers, customers, research institutions and so forth), we develop best possible and full range solutions, as well as assist in the implementation of the measures.